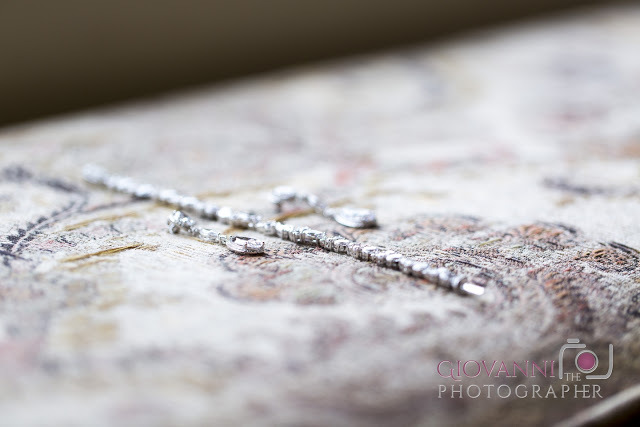 It was a cold snowy winter day on Annmarie and Brian's wedding day. The lovely couple met in Afghanistan and dated for a number of years before tying the knot at the Hampshire House in downtown Boston. 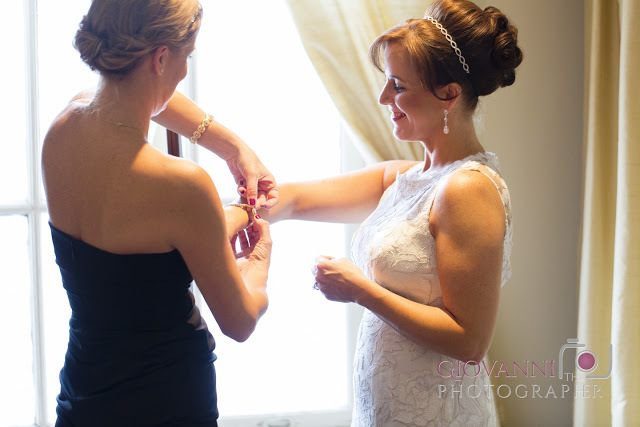 Annmarie looked absolutely stunning in her lace wedding gown. Annmarie's sister was the maid of honor and Brian's son was the best man. Brian's wedding attire was extravagant. He was "dressed to the teeth" in his military blues. The cocktail hour took place in the Baker Bar. The wedding ceremony and reception took place in the Library Grill room. The staff at the Hampshire House did such an amazing job transforming the room for the wedding reception. Build in 1910, the Hampshire House has so much character and charm. The mansion is beautifully covered with carved oak and features a spectacular fireplace, grand piano, chandeliers, and grand staircases. 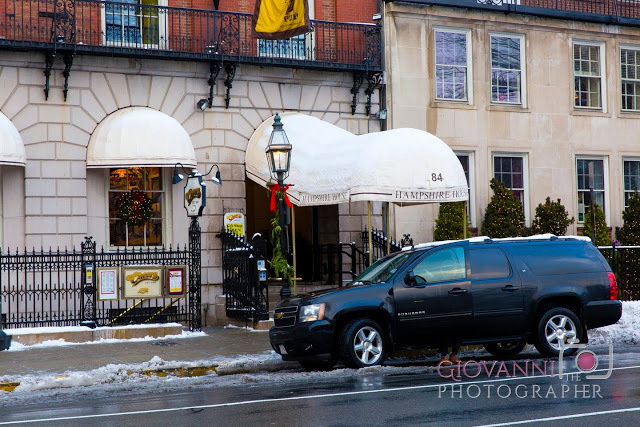 Conveniently located in Beacon Hill right across the street from the Boston Public Garden, this was such an amazing wedding venue. 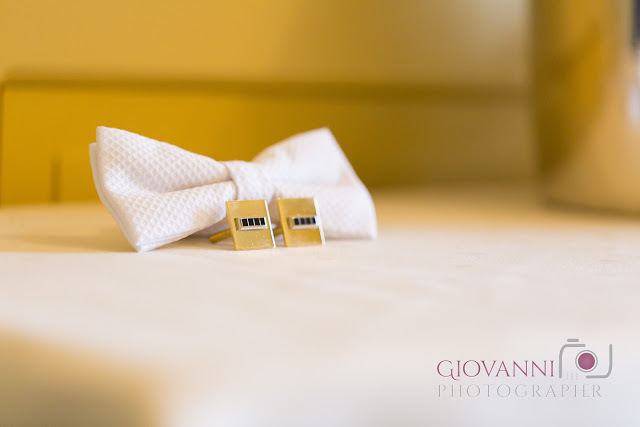 Daniela Bradburn did such a fantastic job coordinating the wedding and ensured everything flowed flawlessly. During the reception, we snuck outside to record some shots of the gorgeous couple. It was blistering cold that night but we braved the freezing temperatures to capture these magical moments. Annmarie and Brian agreed it was well worth it!